Contains a set of two mini wind spinners. 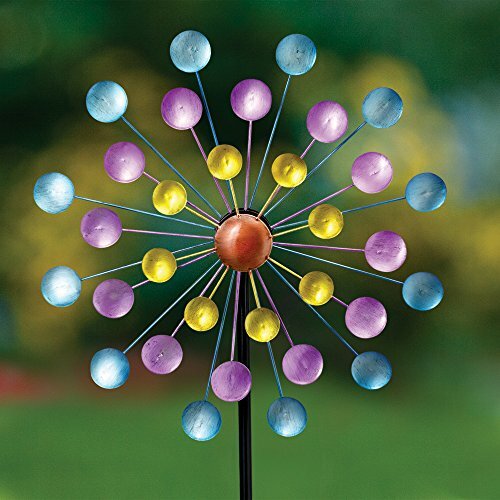 Our mini sized wind spinners will add a vibrant touch of color to any area in your landscape or accent your plants in your gardens. 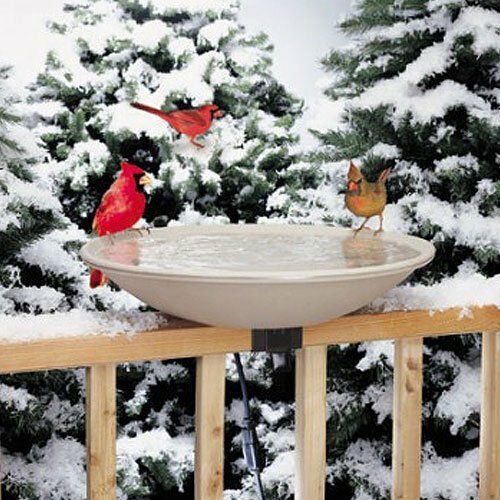 Each powder coated steel stake stands approximately 44″ tall and has a 4″ fork to stake securely into the ground. 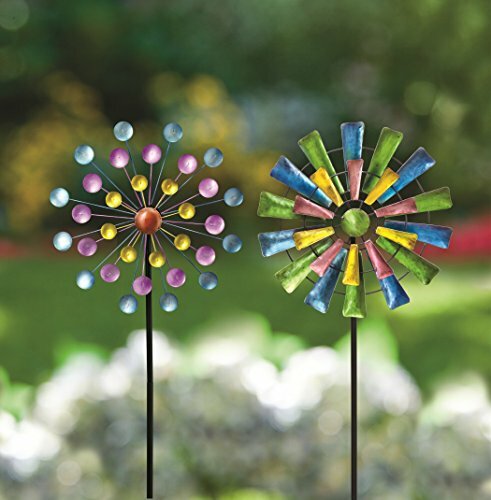 Our set of two (2) mini sized wind spinners will add a vibrant touch of color to any area in your landscape or accent your plants in your gardens. 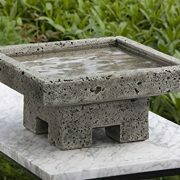 Each powder coated steel stake stands approximately 44″ tall and has a 4″ fork to stake securely into the ground. 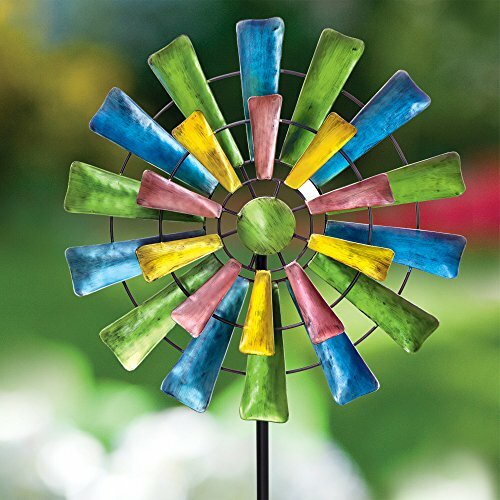 The 12″ diameter spinners are painted in brightly colored metallic shades to add a touch of elegance to your outdoor décor. 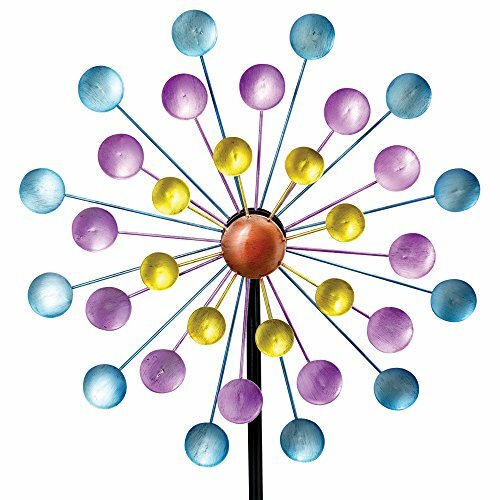 The 12″ diameter spinners are painted in brightly colored metallic shades to add a touch of elegance to your outdoor décor.